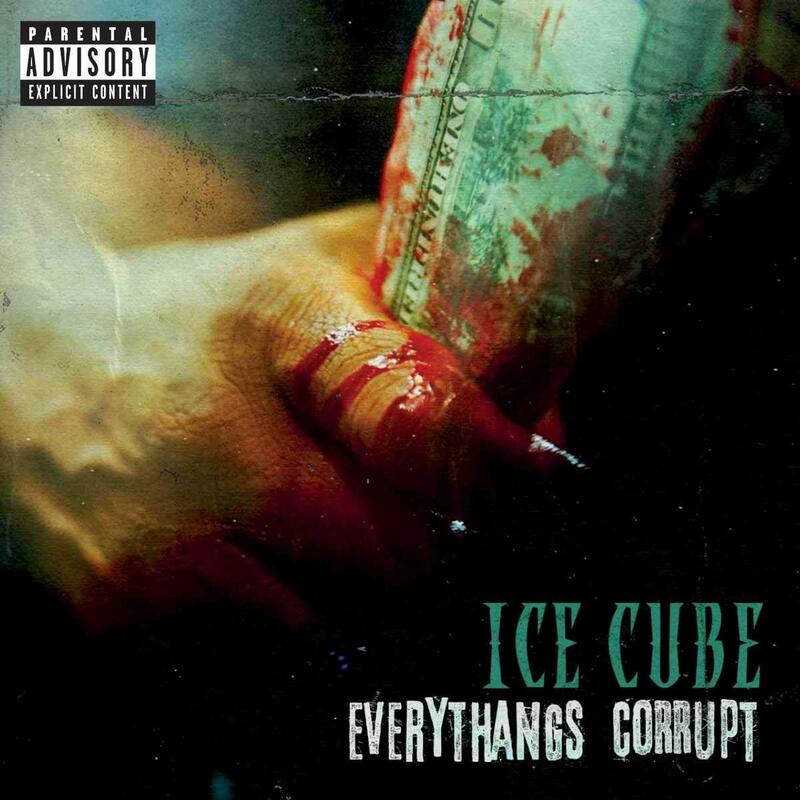 Everythangs Corrupt is Ice Cube’s tenth studio album. Cube has never been one to be braggadocio on the mic, so if you’re new to his flow, sorry. The album opens with the track “Super OG,” offering 38 seconds of Cube telling us what we already know. 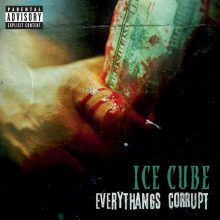 “The world is F-up,” says Cube and at the end, a reference to Colin K “always down to take a knee.” “Arrest the President” is an OG low rider jam, putting 45 on notice as Cube shouts, “arrest the President, you got the evidence.” I haven’t heard this much disgust aimed at our Commander-in-Chief since Stevie Wonder’s 1974 release, “You Haven’t Done Nothing,” aimed at Richard Nixon. 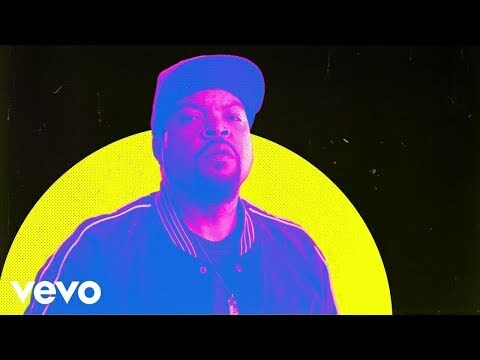 “Chase the Bully” is another anti-Trump anthem, with Cube rapping about white privilege on display and dissing those who supported 45. Are they the bully? According to Cube, yes. Stay ready. Everythangs Corrupt isn’t trying to come at you like Meek Mill or Kendrick Lamar. Cube is keeping it 100% gangsta. Comparing this album to AmeriKKKa’s Most Wanted would be blasphemy, and no track can compare to “No Vaseline” or “Wicked.” Ice Cube has so much on his plate, it would not surprise me if this was his last stab at the game he helped build. I guess we just have to sit back and see. This entry was posted in Rap and Hip-Hop and tagged CD review, Eddie Bowman, Everythangs Corrupt, ice cube, Interscope, Lench Mob, rap by aaamc. Bookmark the permalink.